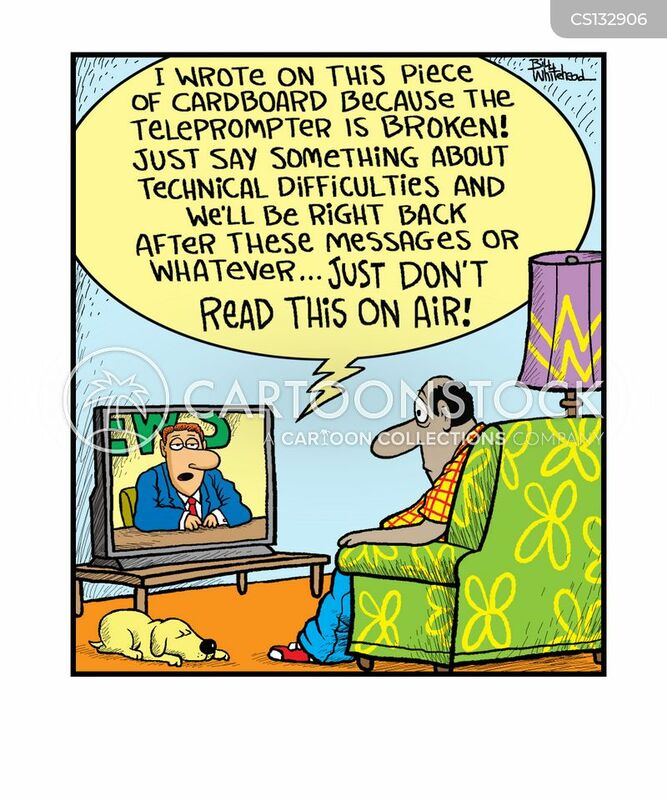 Prompter malfunction. 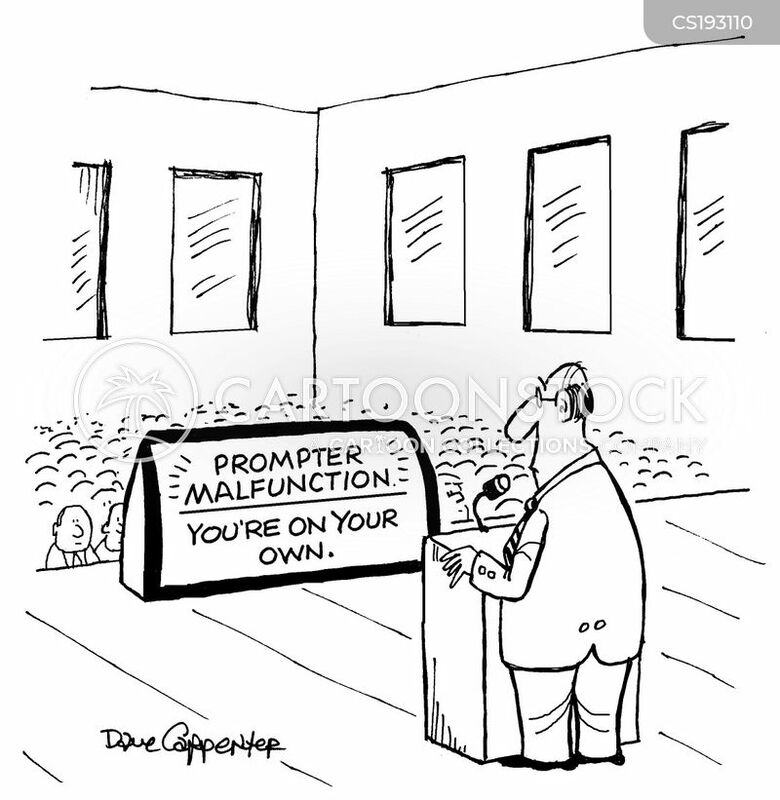 You're on your own. 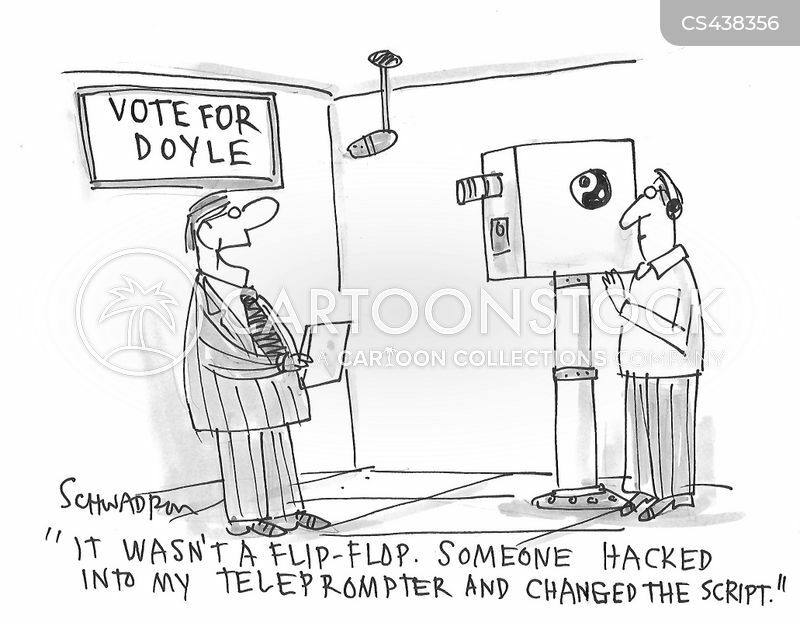 "It wasn't a flip-flip. 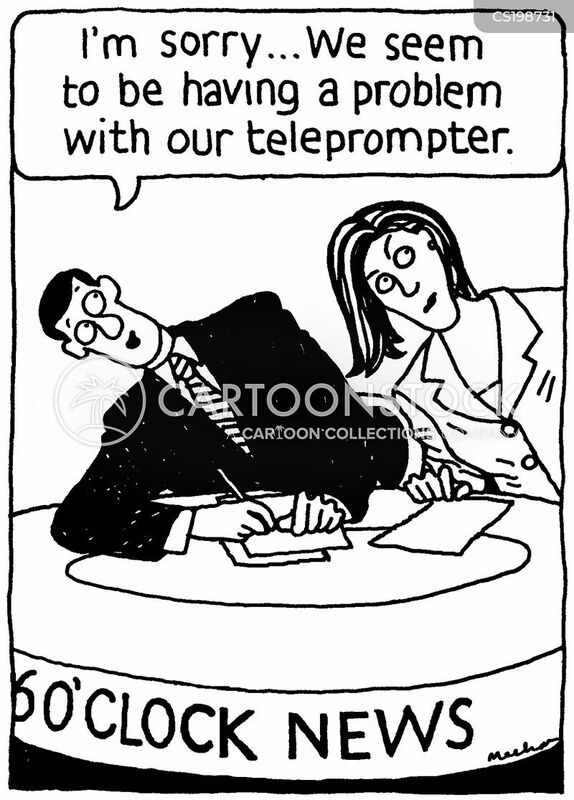 Someone hacked into my teleprompter and changed the script." 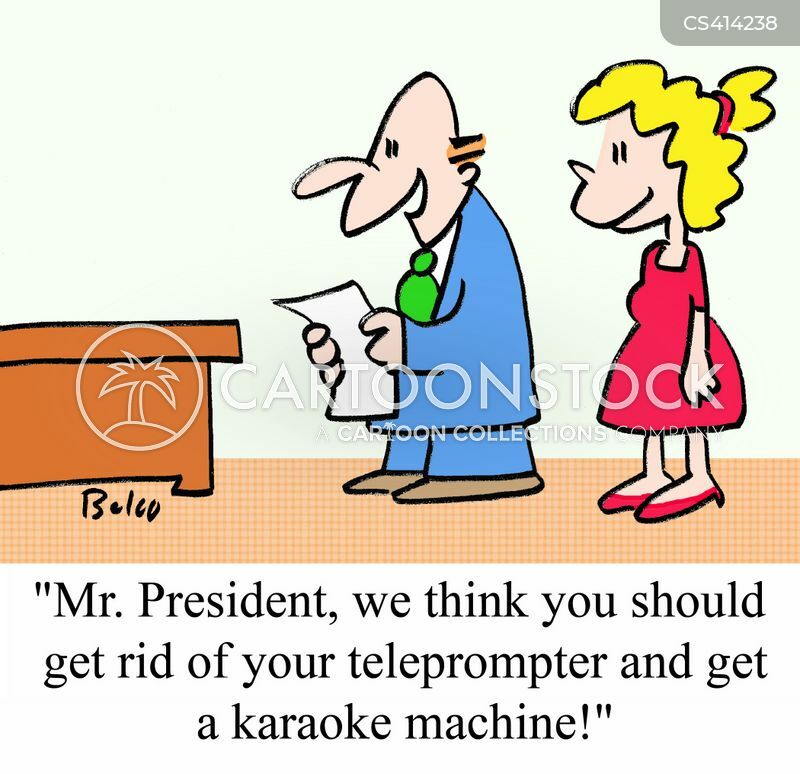 "Mr. President, we think you should get rid of your teleprompter and get a karaoke machine." 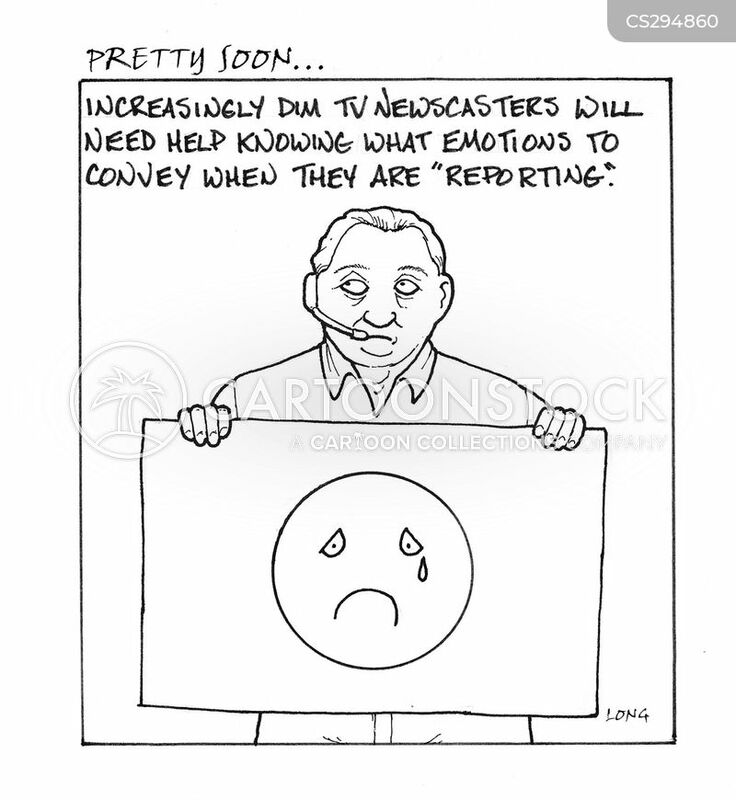 Pretty Soon: Increasingly dim TV newscasters will need help knowing what emotions to convey when they are 'reporting'. 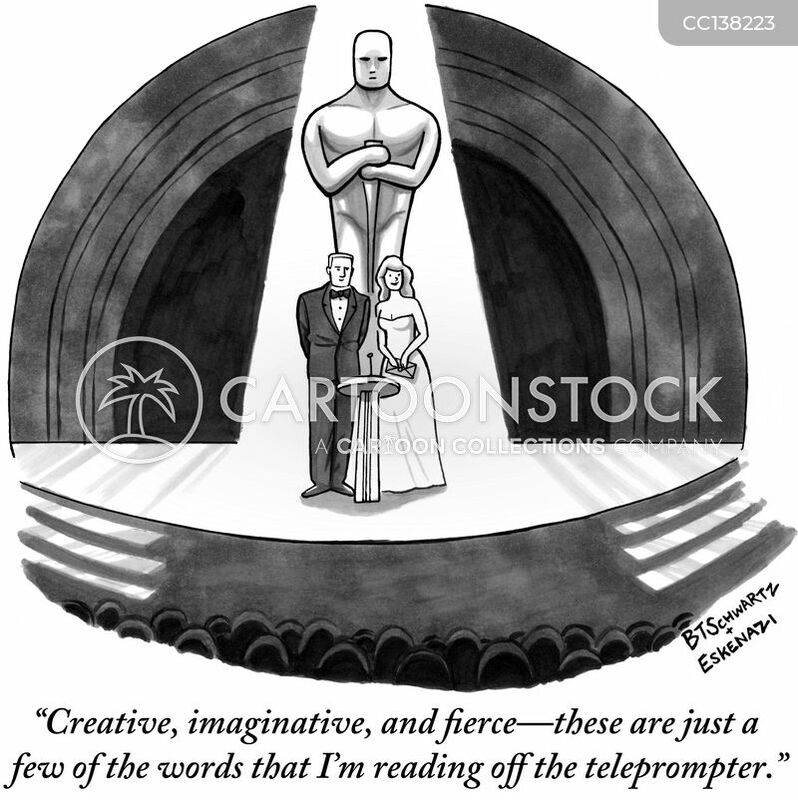 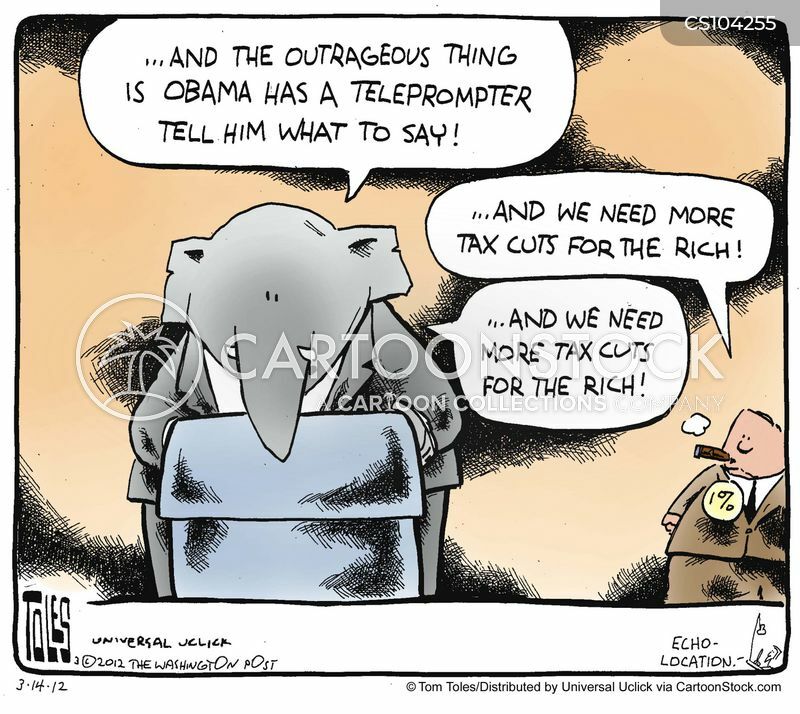 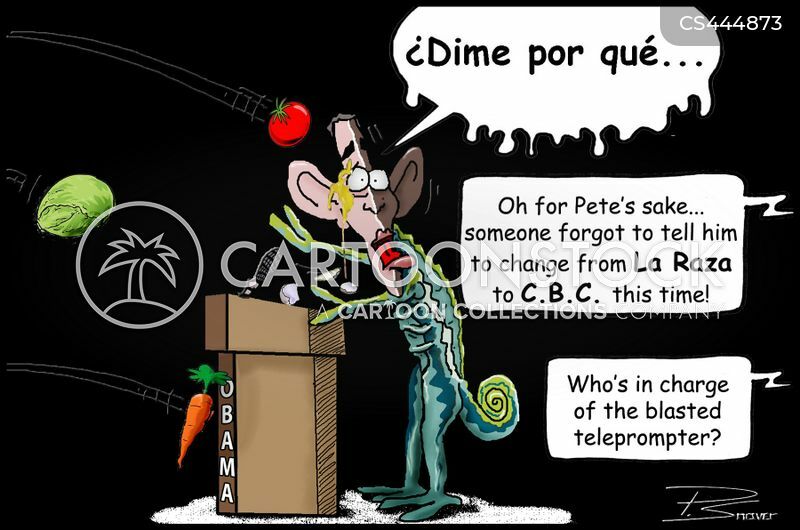 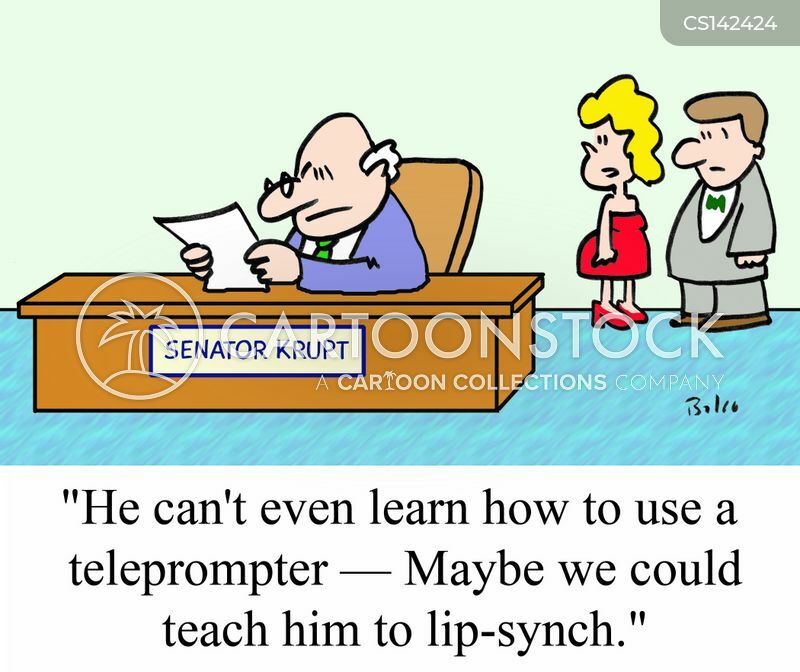 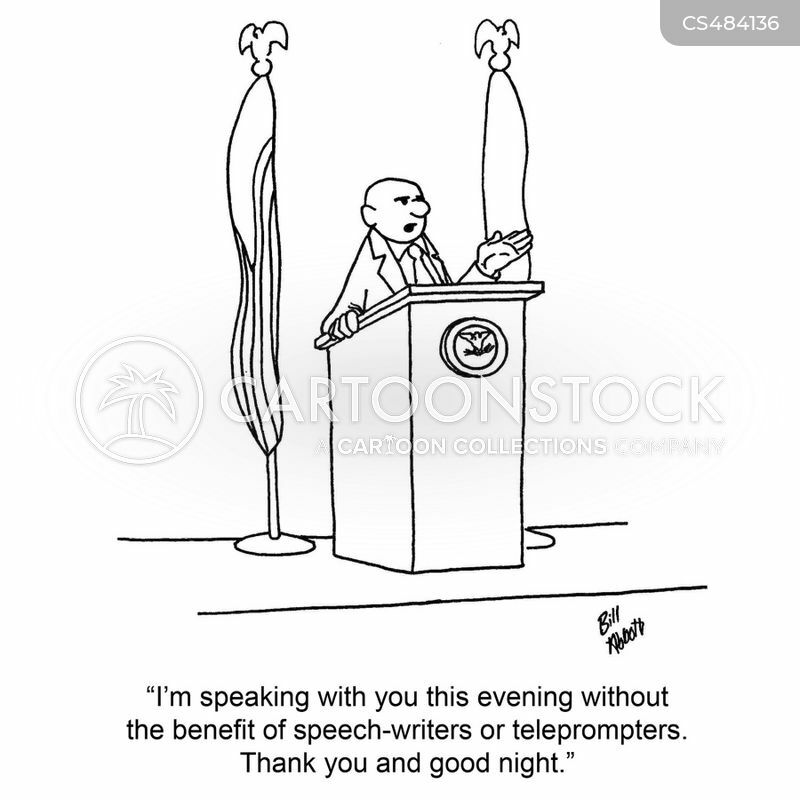 "I'm speaking with you this evening without the benefit of speech-writers or teleprompters. 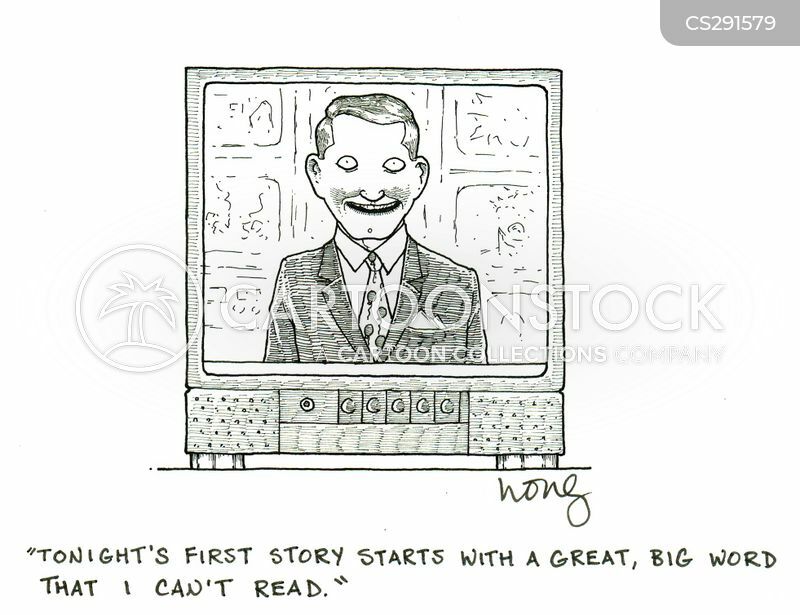 Thank you and good night." 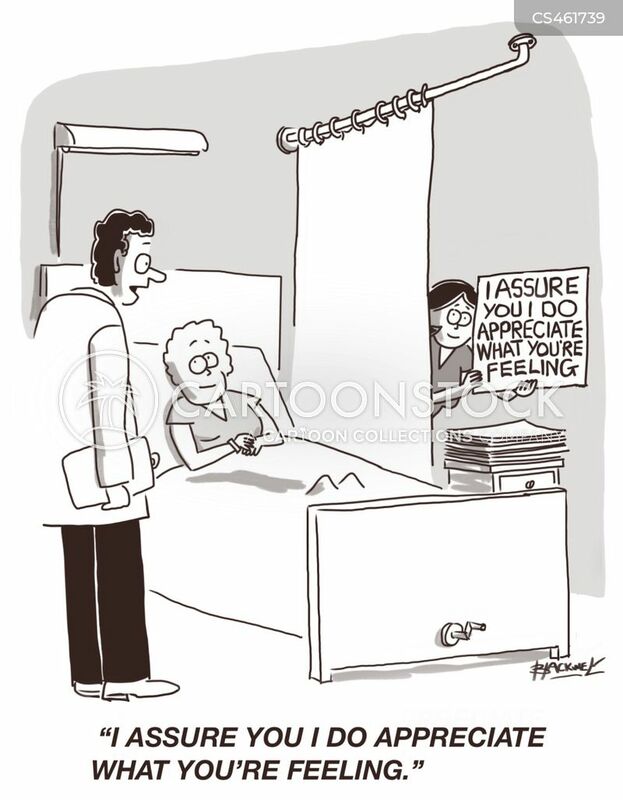 "I assure you I do appreciate what you're feeling." 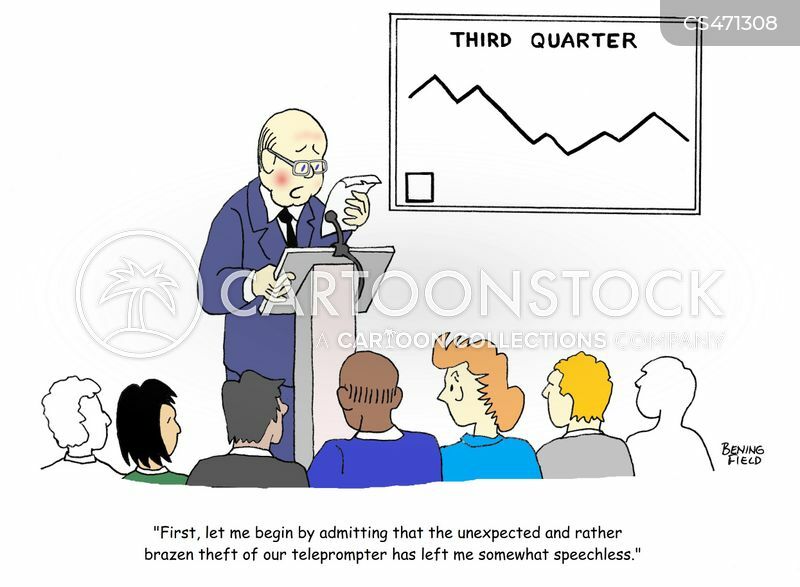 "First, let me begin by admitting that the unexpected and rather brazen theft of our teleprompter has left me somewhat speechless."